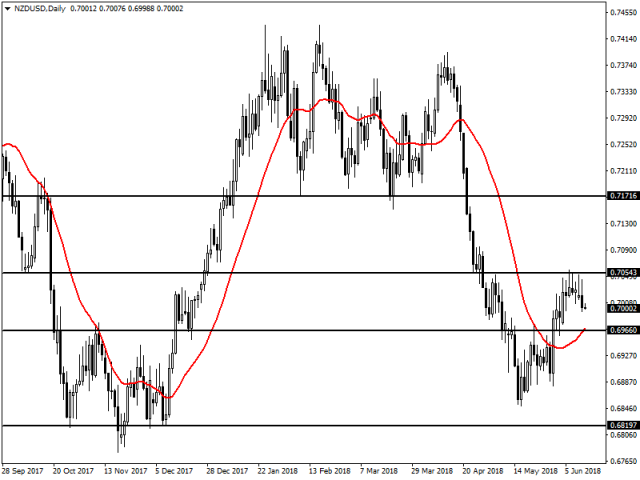 While it’s very hard to trade such fundamental events, there are key currencies that will be in focus here and the USDJPY is certainly one of them. While a traditional safe haven, it’s also very popular with carry traders as well. 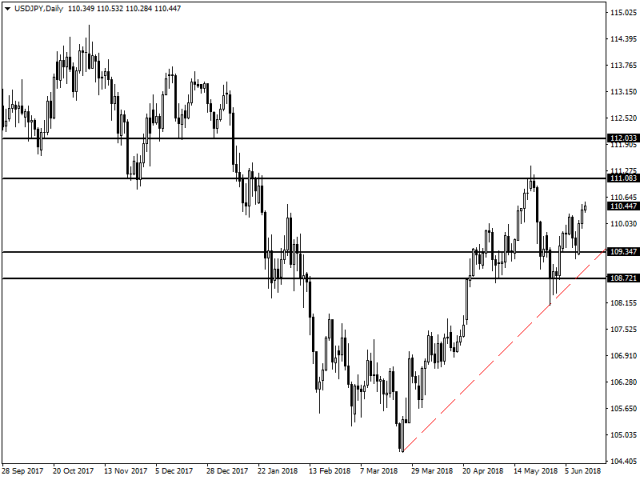 For me the bulls will be looking good here and the market is currently in a bullish trend as the USDJPY looks to inch up higher to resistance at 111.083. Above this level the next level of resistance can be found at 112.033, but we would need to see a breakout of the key 111.083 level which the bears and bulls have battled in the past. In the event that the statement is weaker than expected and the USDJPY dips then support can be found at 109.347 and 108.721. Though if the bears take control I would be focused on the bullish trend line in play, as this is likely to be a key bouncing point for the markets. All in all, the USDJPY is looking potentially much better in the lead up tomorrow and going forward, as the bulls are certainly looking ambitious.